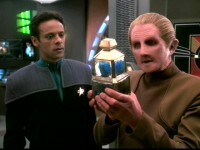 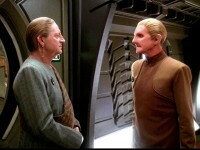 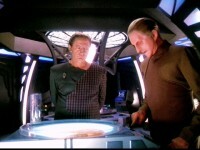 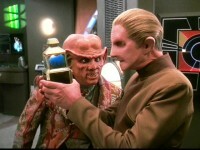 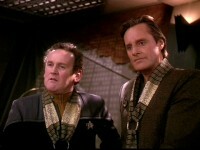 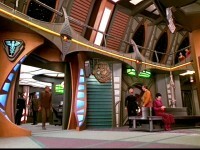 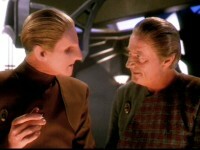 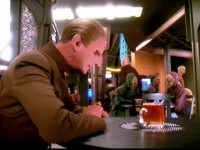 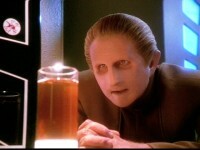 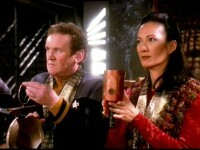 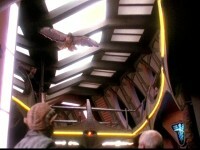 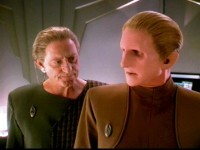 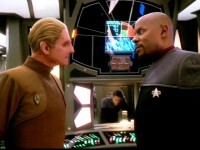 Odo tries to help a sick infant Changeling without assistance from Dr. Mora, the scientist who studied him. 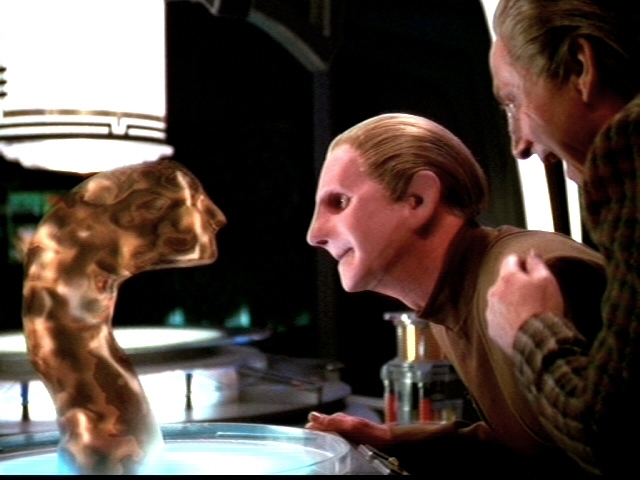 Meanwhile, Kira gives birth to Keiko and Mile’s baby. 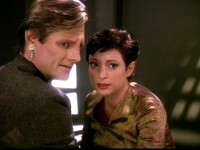 This episode directly relates to events in Season 4’s “Body Parts” and “Broken Link”.